There are days every now and then when my actual legal work directly intersects with my blog work. This was one of those days. On May 21, a judge of the U.S. District Court for the Eastern District of California dismissed a complaint filed by a woman who said she had purchased “Cap’n Crunch with Crunch Berries” because she believed it contained real fruit. The plaintiff alleged that she had only recently learned to her dismay that said “berries” were in fact simply brightly-colored cereal balls, and that although the product did contain some strawberry fruit concentrate, it was not otherwise redeemed by fruit. She sued, on behalf of herself and all similarly situated consumers, some of whom may believe that there are fields somewhere in our land thronged by crunchberry bushes. 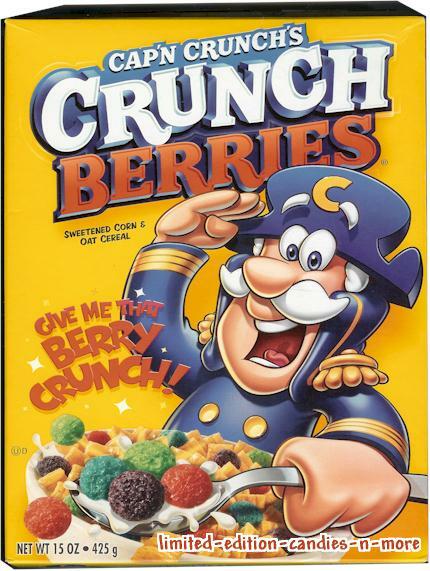 According to the complaint, Plaintiff and other consumers were misled not only by the use of the word “berries” in the name, but also by the front of the box, which features the product’s namesake, Cap’n Crunch, aggressively “thrusting a spoonful of ‘Crunchberries’ at the prospective buyer.” Plaintiff claimed that this message was reinforced by other marketing representing the product as a “combination of Crunch biscuits and colorful red, purple, teal and green berries.” Yet in actuality, the product contained “no berries of any kind.” Plaintiff brought claims for fraud, breach of warranty, and our notorious and ever-popular California Unfair Competition Law and Consumer Legal Remedies Act. In this case, . . . it is simply impossible for Plaintiff to file an amended complaint stating a claim based upon these facts. The survival of the instant claim would require this Court to ignore all concepts of personal responsibility and common sense. The Court has no intention of allowing that to happen. Update: See followup posted June 12, 2009 for additional details.